We can now reveal that our design submission for RIBA’s international ideas competition ‘Re-Imagining the Garden City’ has been shortlisted. 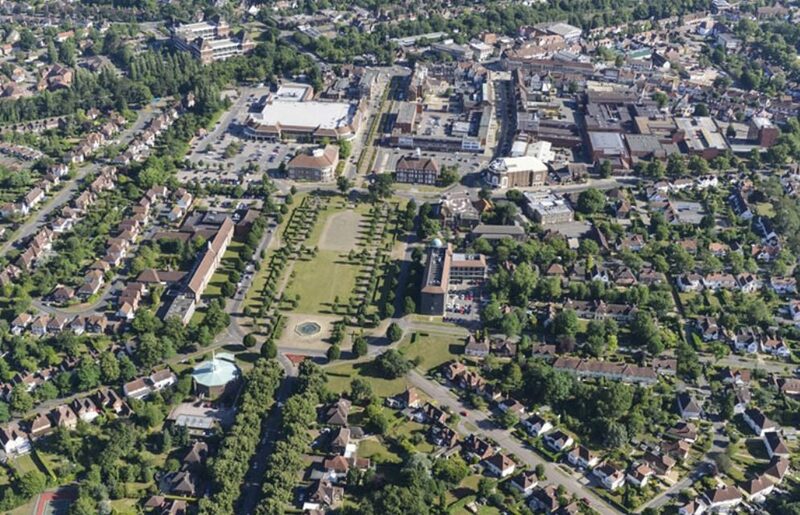 We’re one of four practices tasked to develop our ideas for the urban expansion of Letchworth Garden City. Run by RIBA Competitions, ‘Re-Imagining the Garden City’ attracted 95 entries from architect-led design teams based in Australia; France; Germany; India; Iran; Italy; the Netherlands; Poland; Thailand; the United Kingdom and the United States of America. The four shortlisted teams now have an opportunity to develop their proposals for a public display in Letchworth, after which competitor anonymity will be lifted. So, unfortunately, we can’t share our entry with you just yet. I was truly delighted, as chair of the judges, to witness the excellence of the ideas presented from a wide range of design parameters from teams located around the world. The four shortlisted entries were truly inspirational, and I look forward to seeing the concept design work and meeting the teams. We’re really excited to get this far. Competitions are an opportunity to test new ideas as well as bring together experience and knowledge. And this competition, in particular, ties in very well with initiatives we have been developing recently. Over the past year we have opened up our placemaking conversations to a much broader and more diverse audience. Through our Shaping Future Places initiative – inspired by Bournville, a village-sized precursor to Letchworth – we have shown that placemaking works best when it’s a collaborative process. Shaping Future Places has brought together a wide range of experts to explore what good placemaking is and to promote better approaches through a series of conversations and essays. Collaboration is very important to us. To understand if our projects are successful we’ve revisited completed schemes to listen and learn from those who use our designs – the inhabitants – as they are the true judges of the spaces and places we create. We have also joined our multi-disciplinary teams together to form a Place studio. This studio brings together Architecture, Urban Design, Town Planning and Landscape Design to develop a placemaking culture across all our work and a more holistic approach to our designs. The Place team were instrumental in forming our concept for Letchworth – a masterplan on a 110-acre site. Our vision for Letchworth has placemaking at its heart. We now look forward to developing that vision in this next stage.